Chick for breakfast, lunch, and dinner. 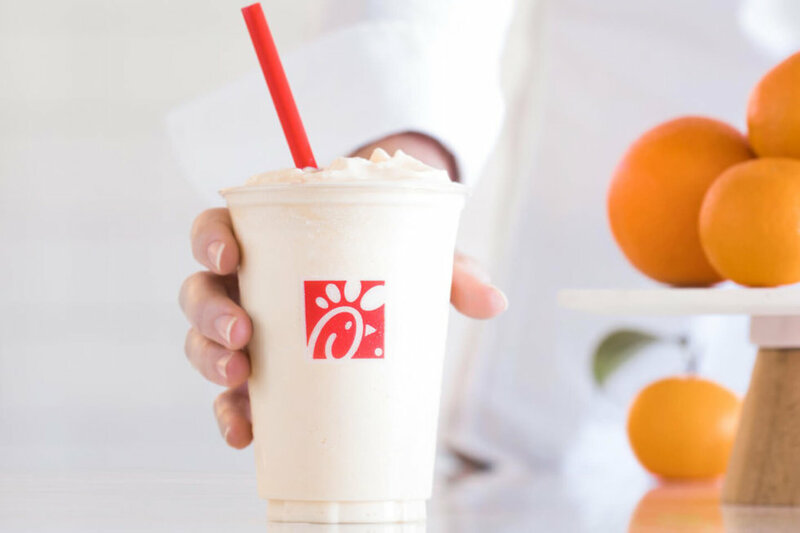 If you've eaten Chick-Fil-A more than once, you definitely have a strong love for the Christian-based chicken restaurant that's now one of the biggest fast food chains in the United States. Here are the best menu items that you MUST try. I can't explain how the batter used in this sandwich makes it completely irresistible every time I walk into this restaurant, but it is. It's my absolute favorite chicken variety and it's easy to see why. 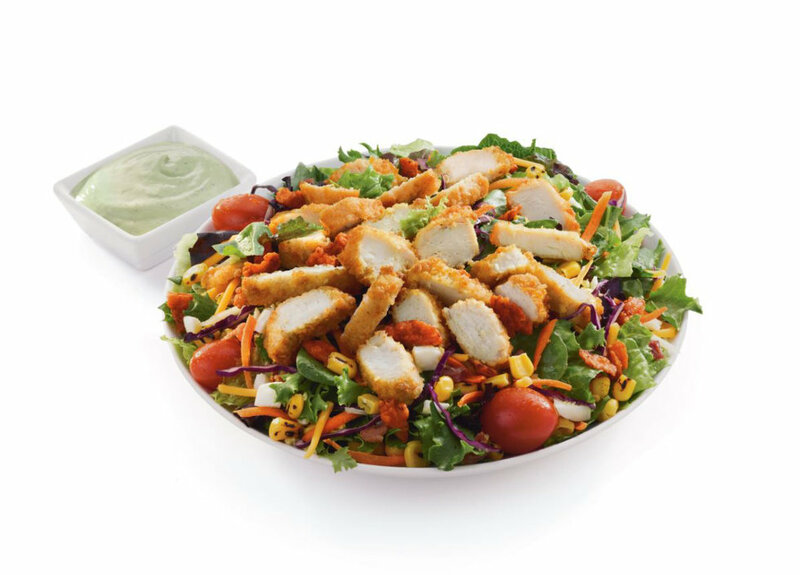 For those who want a slightly healthier option, Chick-Fil-A offers one of the best salads of any fast food restaurant chain, and it's easy to see why. 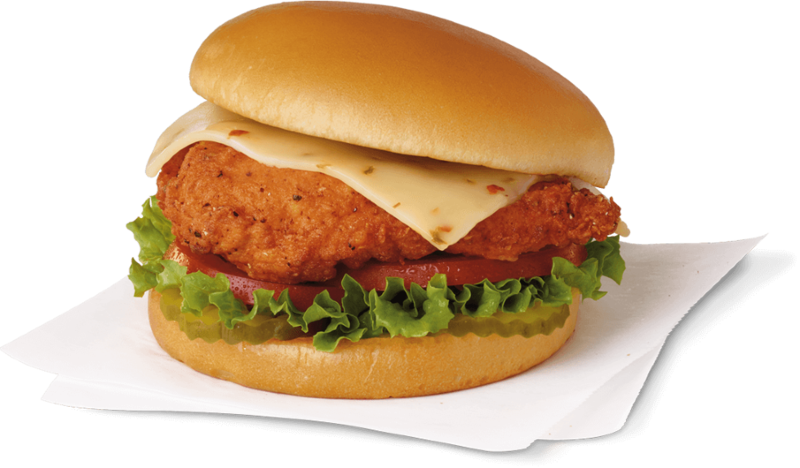 They use their classic chicken with all of the classic toppings used on any good salad that makes it just as savory as the classic chicken sandwich and fries. This dessert drink is quite literally just lemonade and ice cream blended together, but like any of the best pairings, it's unexpected and strangely wonderful. 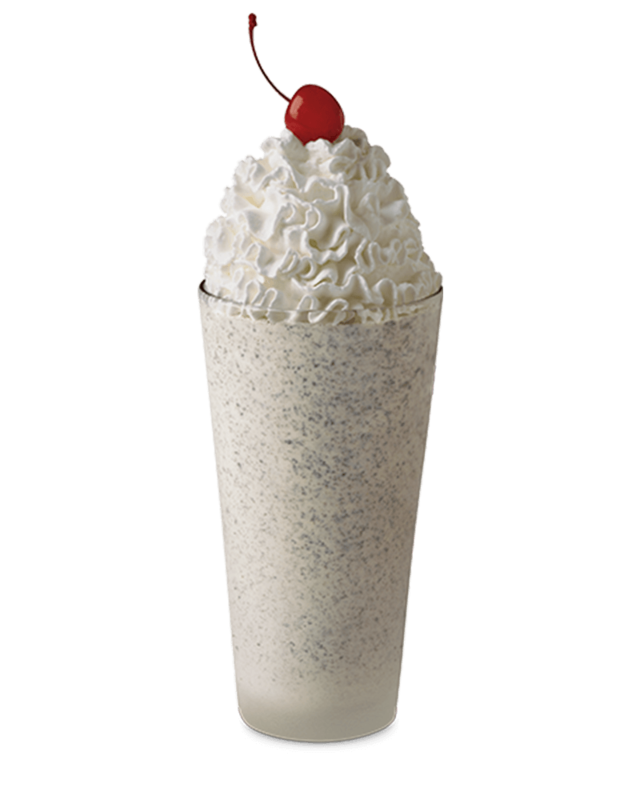 Just about every fast food restaurant serves milkshakes, but none of them serve the classic flavors quite like Chick-Fil-A does. 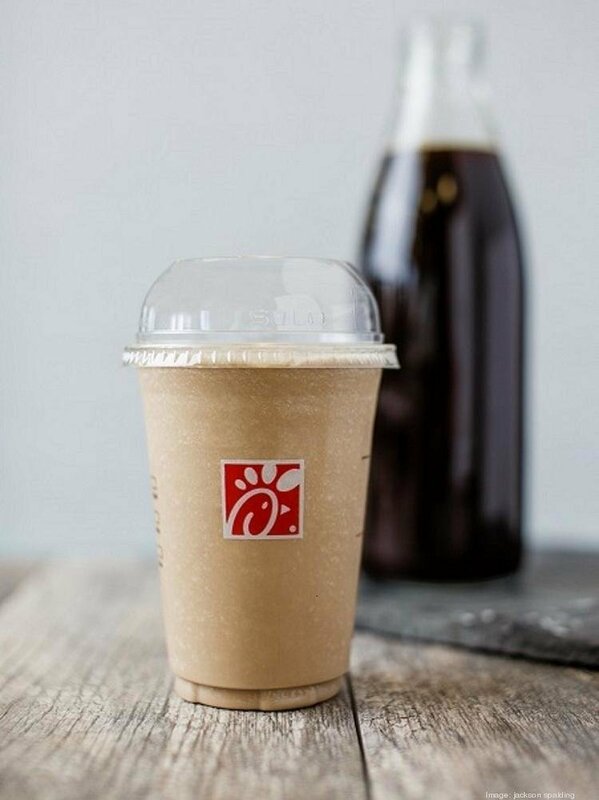 My absolute favorite thing to order at Chick-Fil-A is the Frosted Coffee, an iced coffee blended with the classic Chick-Fil-A IceDream cone. It's one of the best coffee drinks I've ever had, and as someone who's a Gold Member at Starbucks, that's saying something.